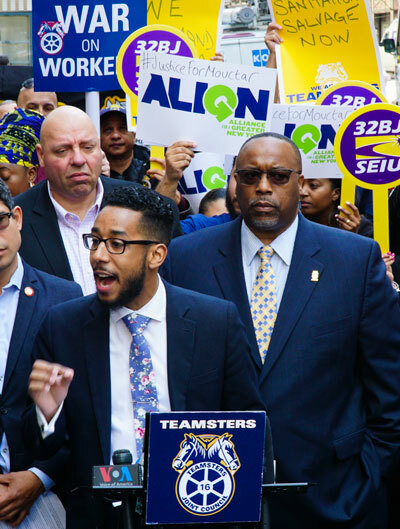 Today, Council Member Antonio Reynoso joined with fellow NYC Council colleagues, Teamsters Local 813, and advocacy organizations to call for legislative reforms to our City’s commercial waste industry and the suspension of Sanitation Salvage’s license, over the company’s reckless track record. This issue was brought to light in last Friday’s ProPublica article, which drew attention to the case of Mouctar Diallo, a 21-year-old immigrant from Guinea, who had been working off-the-books on a Sanitation Salvage truck for over a year. When he was run over by the truck he was working on in November 2017, police were originally told that Diallo was unknown to the company and he was reported to be a “crazed homeless person.” The driver who ran over Diallo continued to work for the company and then hit-and-killed 72–year-old Leo Clarke on April 27, 2018. The deaths of Mouctar Diallo and Leo Clark are horrific tragedies, yet they are not isolated events. 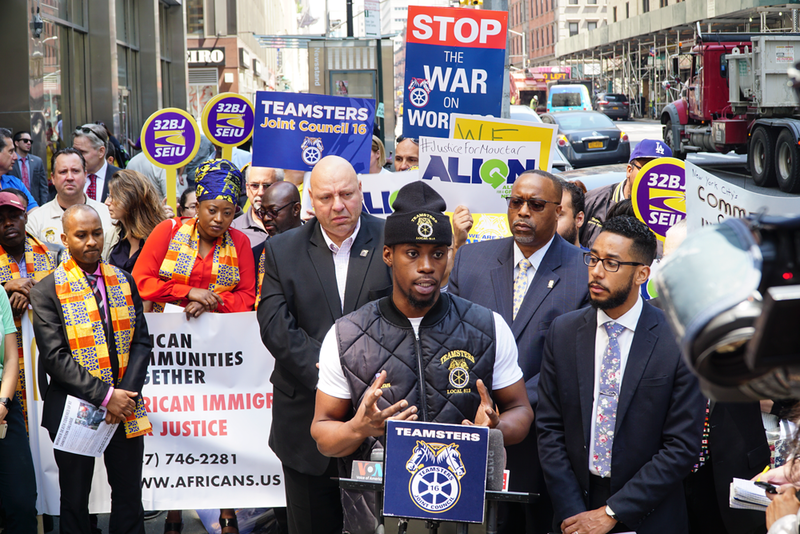 The sad reality is that the story of Diallo and Clark is yet another example of the private carting industry’s rampant negligence. Since 2010 alone, the private carting industry has had 33 vehicular fatalities. In addition to the grave danger that the private carting industry poses to pedestrians and workers, it is inefficient and counterproductive towards our City’s environmental sustainability goals. “Since 2010, private sanitation trucks have been responsible for the tragic deaths of 33 people, including Mouctar Diallo and Leo Clark. This is beyond unacceptable– both for the industry’s employees and for pedestrians. To make matters worse, drivers work excessive shifts, and the trucks themselves fail safety inspections at four times the national average. The private sanitation industry is simply not up to New York City’s standards and needs to be better regulated, not just for everyone’s safety, but also to help us meet our sustainability goals. 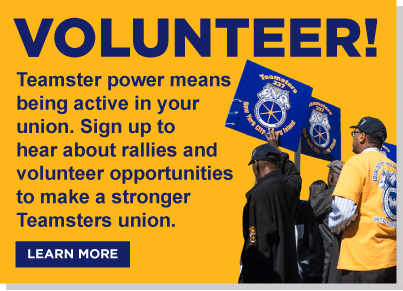 Pedestrian safety, sustainability, and fair labor practices are priorities for all New Yorkers, and the way we regulate this industry needs to reflect that,” said Council Member Helen Rosenthal (Manhattan, District 6). The City’s Business Integrity Commission (BIC) was created to eliminate organized crime and other forms of corruption and criminality from the industries it regulates; this includes the sanitation industry. Yet the Commission has failed in regulating the private sanitation industry. For years, the private carting industry has engaged in dangerous behavior and BIC has consistently failed to take action. The commercial waste system needs comprehensive and sweeping reforms to tackle its deeply rooted and widespread negligence. Council Member Antonio Reynoso is actively working with the Department of Sanitation to establish a commercial waste zone system. This system would address issues in the industry related to worker safety and labor standards, create efficiencies in truck routes, and improve fleet standards. Advocates are urging the department to commit to an exclusive commercial waste zone system that will protect workers and the public. In addition to the two recent fatalities, Sanitation Salvage has a history of putting trucks on the road that are unsafe to operate. Over the past two years, Sanitation Salvage’s trucks were inspected 12 times by government regulators and violations were found in every inspection. Ten of those inspections – 83% – had such severe violations that the trucks were ordered out of service. This is four-times greater than the national average failure rate of 21%. For far too long, our City’s residents have paid the price of an industry run amuck. It is time that the New York City Council takes action to regulate the private sanitation industry by passing comprehensive legislation.